Croissanterie en Notenbar Dikke Mik - Restaurants & Cafés in Den Haag. One can buy various assorted sandwiches, bread, croissants, French bread, coffee and soft drinks. They have a huge selection of filled rolls and sandwiches. 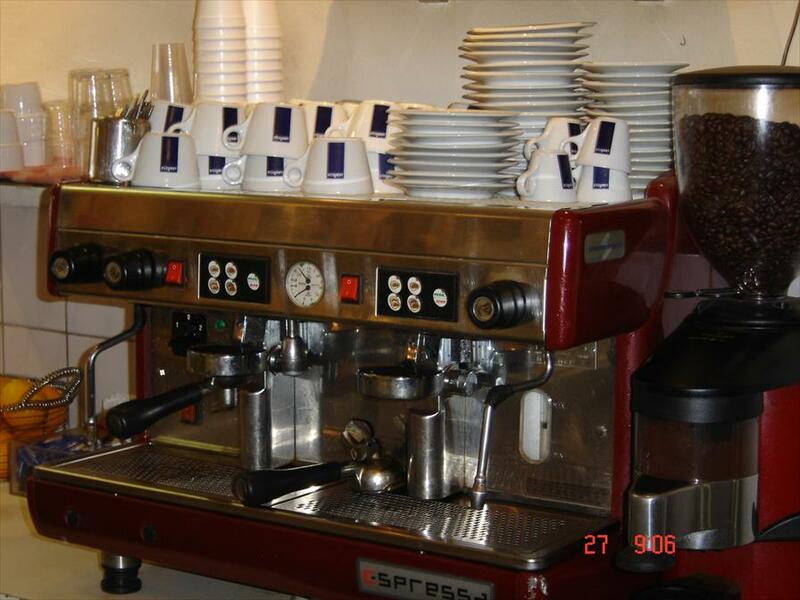 Besides this, they have specialties such as De Dikke Mik, Tapi-Top, which are recommended. At Dikke Mik you can have a delicious lunch, also, as they open at 7.30 you can easily pick up breakfast on the way to work or school. 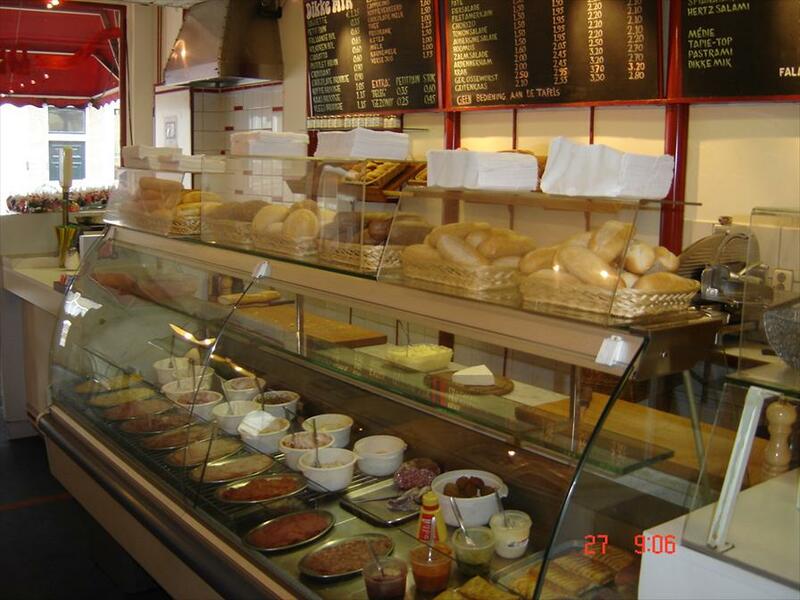 Because of the large choice at Dikke Mik you can at any point of the day choose the sandwich of your choice. The atmosphere is best described as informal. You walk in and you are served a quickly as possible in the most professional way, even during the busy lunch period. It is not for nothing that Dikke Mik has a regular stream of clients, who continue to come back with pleasure. All products, such as the fillet American, egg salad, tuna and salmon salad, are prepared in their own kitchen with own tried out recipes. Besides this Dikke Mik has real French bread, little rolls, croissants, both plain and with chocolate. Dikke Miks business began as a nut bar and gradually developed into a favorite place for many of the dwellers in The Hague and businesses. They also do catering. Medio november tot medio februari: sluitings tijd door de weeks en zaterdag om 17.00 uur.